I've been wanting to do a beer label for some time now, and when I saw this one I had to do it. 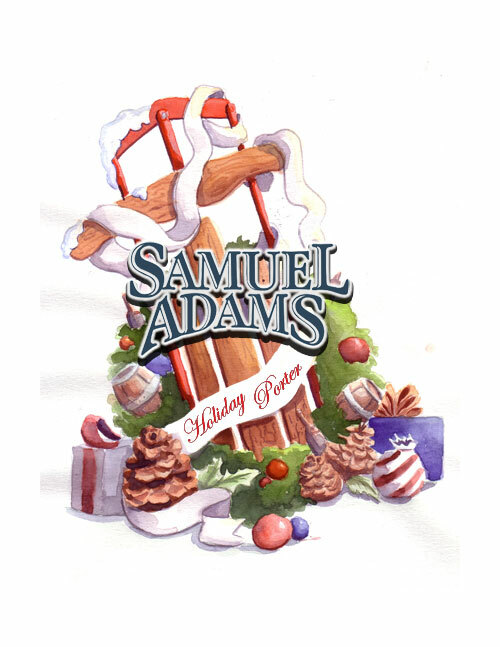 So, in the spirit of the season I give you Sam Adams Holiday Porter. Enjoy and Merry Christmas.